There are a lot of lists out there rating both the best auto insurance companies and the worst auto insurance companies. But until now, there’s never been a list assembled by actual auto accident attorneys — who see first-hand how insurance companies treat people after they’ve been injured in a car crash. 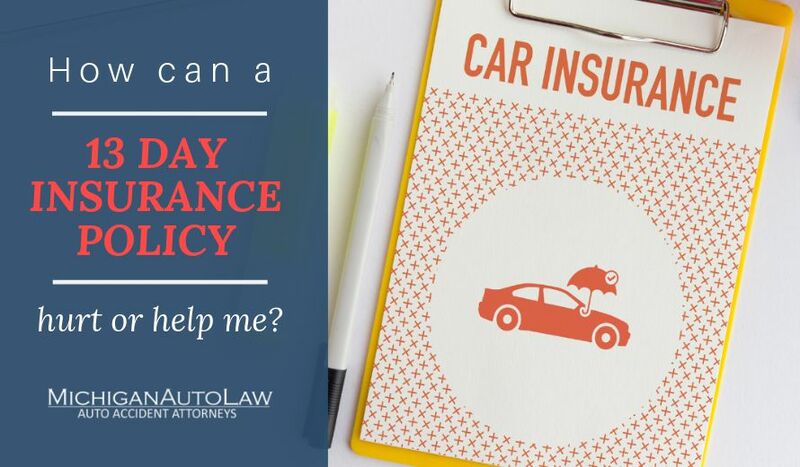 Today, our attorneys are sharing our picks for the best auto insurance companies (and the worst auto insurance companies), based upon real cases and real clients who were seriously hurt in automobile accidents. We see how the insurers pay claims and how fairly they treat people when they need help the most – after a car accident and when a claim is filed. Our full guide includes detailed information on each insurer and tips on how to choose the insurance company that’s right for you and your family. Our analysis is based on real cases handled by the car accident lawyers at Michigan Auto Law, specific instances of anti-consumer behavior by auto insurers, consumer complaints trends, prices, value (how much of premium dollars are paid out in claims) and auto insurer ratings from J.D. Power and consumerreports.org. The insurance companies on my “Best” list tend to treat people fairly, pay claims promptly and tend to give people the best value for their auto insurance premium dollars. Those auto insurers on my “Worst” list tend to not do the things that are done by the insures on the “Best” list. I base this upon actual experiences that both myself and the other attorneys here have had with them, and based upon the experiences of the people we represent and help every year. For the past several years, I’ve served as President of the Motor Vehicle Trial Lawyers Association. I’ve traveled and spoken at legal seminars with attorneys from all over the country. Previously, I served as the President of the American Association for Justice Truck Accident Litigation Group. And with 18 attorneys who only help people injured in automobile accidents, we see how insurance companies treat people every single day. We know from real, hard-won courtroom experience how insurance companies really treat their customers, because these customers then become our clients when they’re treated unfairly. They come to Michigan Auto Law for help after an insurance company has broken contractual promises to pay vital No Fault insurance benefits. Sadly, our reality doesn’t match what we all see on the television commercials because, far too often, some insurance companies quickly forget their promises once a car accident occurs and a claim is filed. If you have questions about your own insurance rights, please give us a call. We’re happy to help.